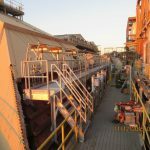 The Williams Construction Team installed a complete activated carbon injection system in a large coal fired power generating facility. 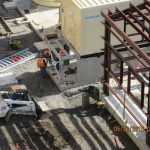 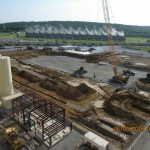 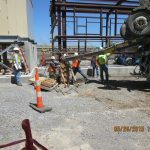 This project included construction of structural steel foundations, storage silos, air compressors, air dryers, piping, pipe racks and product transport systems. 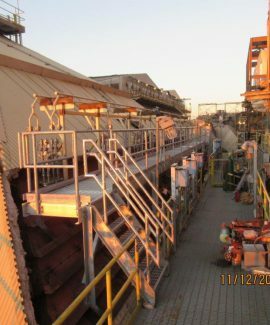 The team also replaced the induced draft fan rotors and precipitator isolation dampers.